Colorful, there are a variety of colors will available. 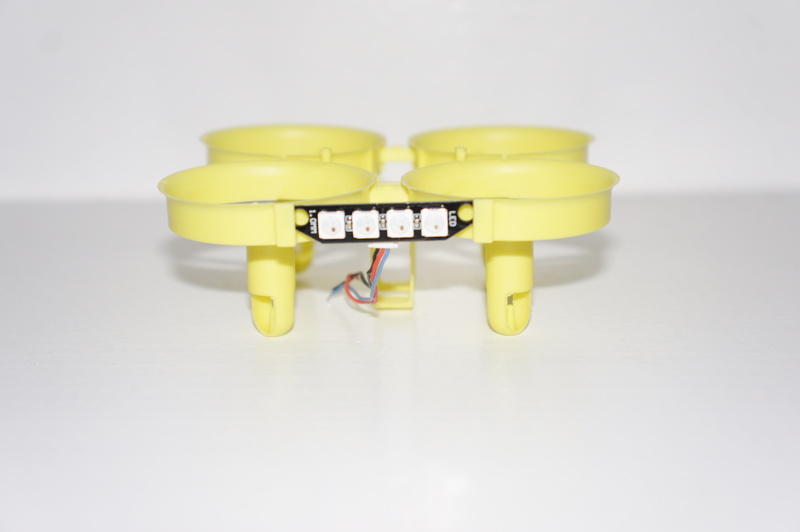 Compatible with 40mm 4-Blade propeller. Compatible with 8520 Coreless motor.